The perfect place to run away to, if you want to leave your troubles behind. The mountains reflect the ever-changing colours of the skies. A quiet camping holiday? It should have been! But trouble follows the star-struck lovers when their ex-partners come after them wanting money and revenge. While camping in the exotic landscape of Mexico’s Baja Peninsula, Kevin and Sylvia, both on the run from abusive relationships, meet and fall in love. Two things stand in the way of their happiness. One—the secrets they keep from each other. Two—their abusers hunting them down. Will fear drive them apart or will they trust that their new-found passion is real and find a way to escape the violence and hostility they have endured and that still threatens them? 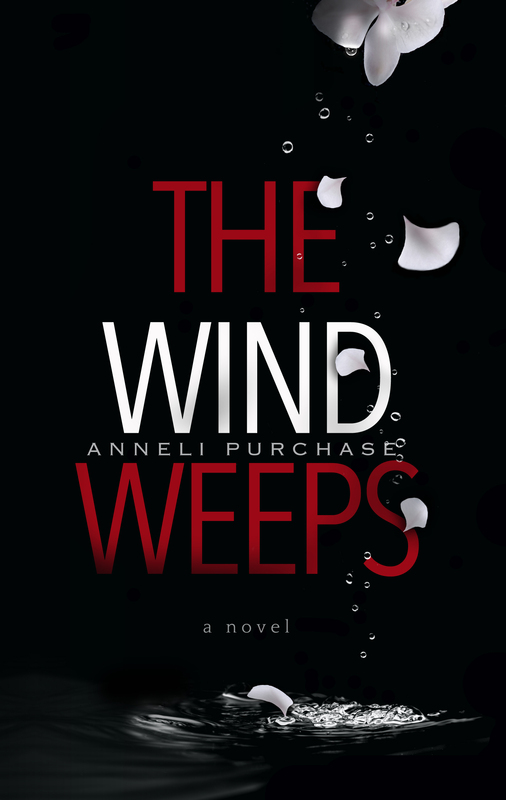 I am reading each of your book summaries to help me purchase one book this month from your fine collection, dear Anneli. This one has an interesting plot and promise of romance, with intrigue of outcome. . . I have given up on library picking my fellow blogging friends’ books. The only one they bought was one of Christoph Fischer’s. It was a historical, realistic one of WWII with three friends who met during the war. How time effects and changes their friendship. Thank you very much, Robin. I’m sure you’ll enjoy the other two ladies’ books too. I know I did. All my books are available in both Kindle and paperback, as well as in e-reader formats for Sony, Nook, etc. (from Smashwords.com). So whenever you’re ready, they’re there waiting for you. Just bought this one- really looking forward to reading it! Thank you so much, Lauren. I hope you enjoy it.